There will be opportunities to work indoors or outdoors. Volunteers may also make a donation of a new or gently used coat or canned goods to one of the donation bins. Please sign-up here or by following the link below to choose your volunteer location. 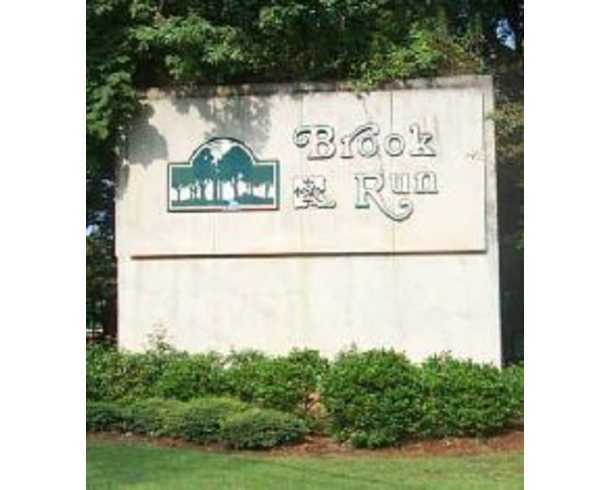 The morning will start off at the Brook Run Pavilion where volunteers will receive full details on their volunteer opportunity, followed by a ‘MLK Day of Service Community Walk’ around the Brook Run trail loop to get the day started. Then all volunteers will head to appointed locations with a goal of concluding activities at 12:00 p.m.